M.J.P Group Transport Services are based in Glastonbury, Somerset. Our company covers local, national and international jobs. We regularly transport across the UK, also between Europe and the UK. Please get in contact for full details of our services and quotes. We are a family run business with references on request. We are fully insured to do any work carried out using our transport service. We are flexible and can fit in with your needs. We are a local, reliable and punctual team. Based on many years experience we can guarantee safe transport of goods within the UK or Europe. We offer guaranteed delivery anywhere in the UK or Europe, fast and flexible delivery service. We treat your goods and items with care and attention arriving at your destination. We can collect and drop off anywhere in the UK and Europe. There is no job too big or small! 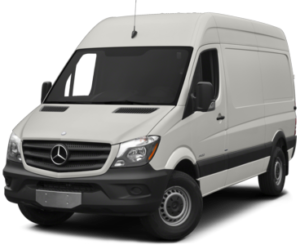 We offer our low cost Man with Van services to businesses, organisations and members of the public offering National coverage. 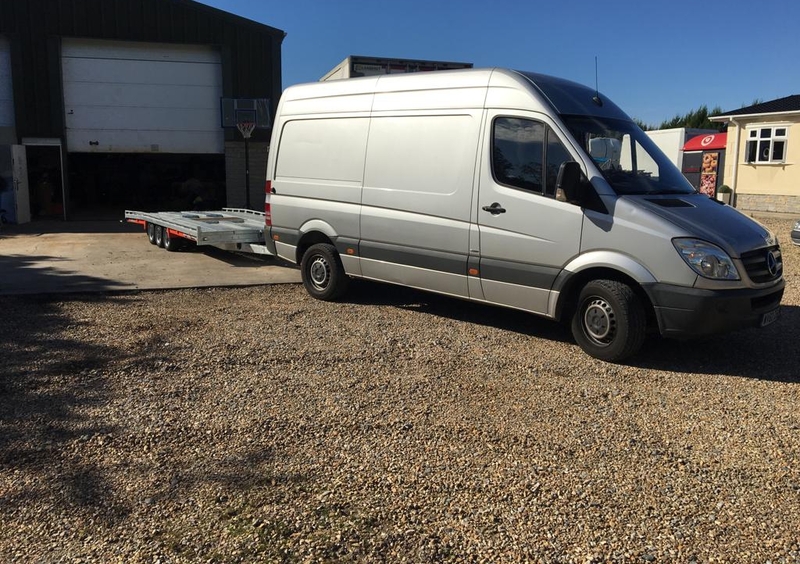 Our van service is suitable to collect and deliver furniture, garden furniture, musical instrumentals, equipment or even auction items. We offer fully insured services.